Tag Archive | Vusi Thembekwayo. Posted on September 22, 2016. 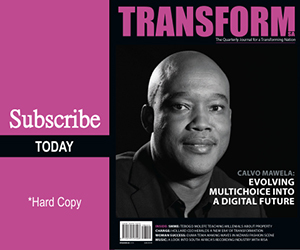 Tags: 2016 Digital Business Day, digitalisation, Mahomed Cassoojee, Pavlo Phitidis, Software AG, Software AG South Africa, Vusi Thembekwayo.